3 PINNYS WITH WE ARE COW! 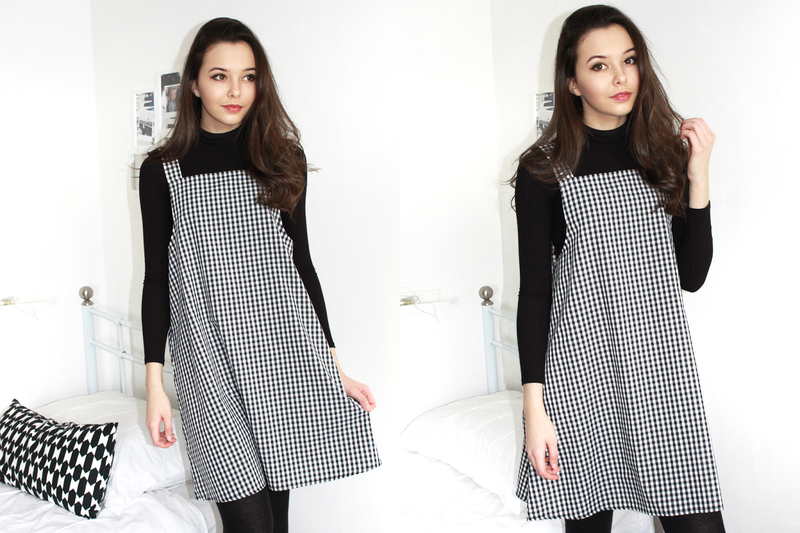 I'm here again with my pinny obsession, will I ever grow out of them? 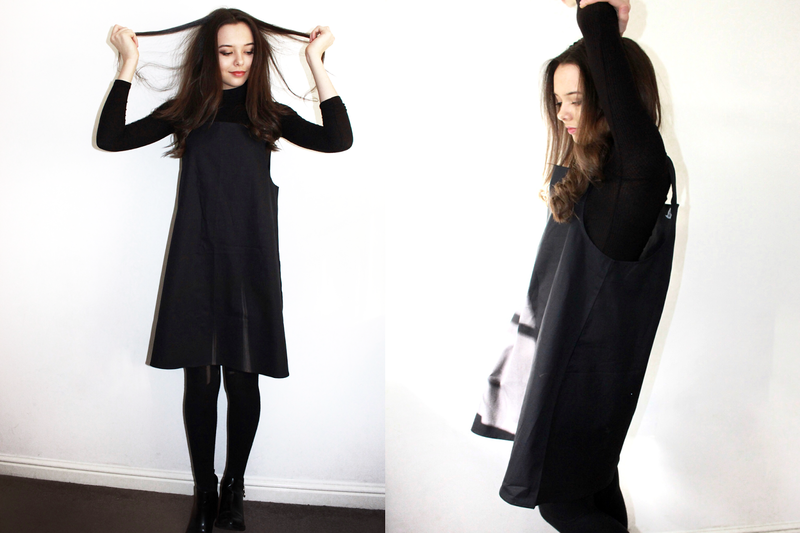 I came home to a parcel from We Are Cow with three new dresses! 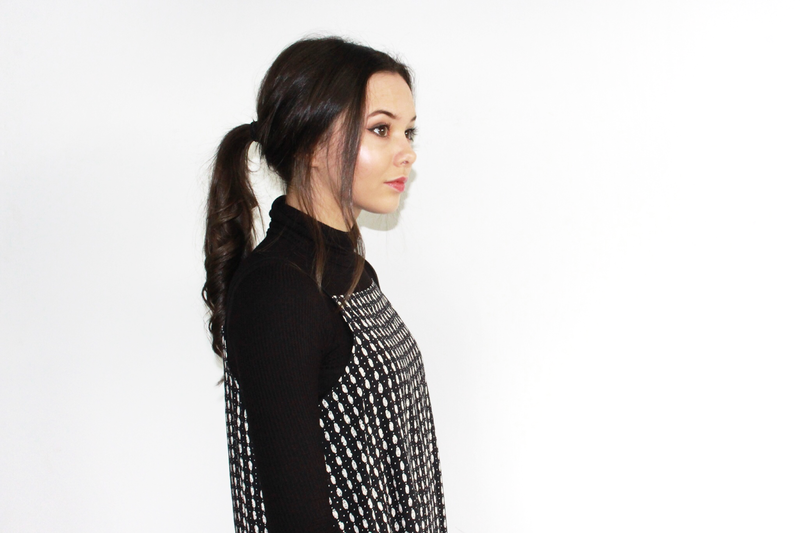 I've styled them with this wardrobe staple, of a black turtle neck, black boots and tights ideal for this cold weather! 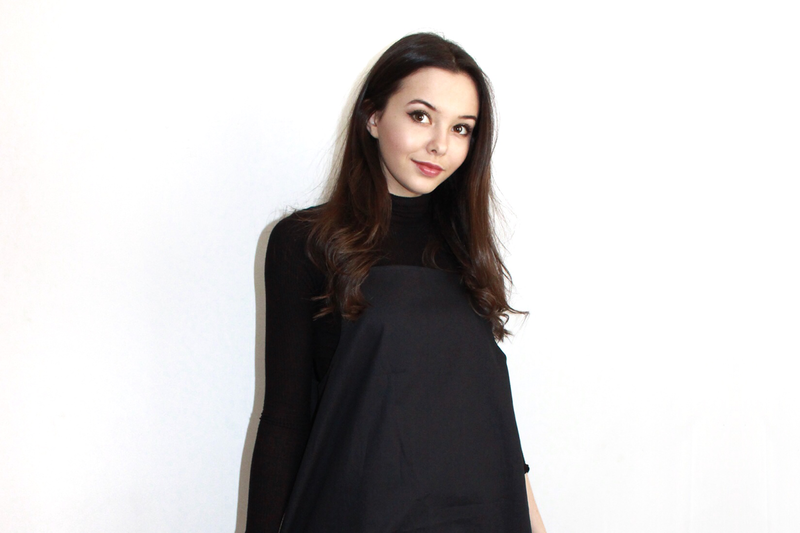 The first pinafore I'm wearing is a must-have for any wardrobe: a plain black pinafore dress from the We Are Cow Collection. The colour black goes with everything so you really can't go wrong with it. I also love that it isn't tight fitted so I can also wear jumpers underneath and less fitted tops. The second dress is also from the Cow Collection and is one of my favourites. I love how it can add a pop of colour and pattern to a simple outfit but is also minimalistic. 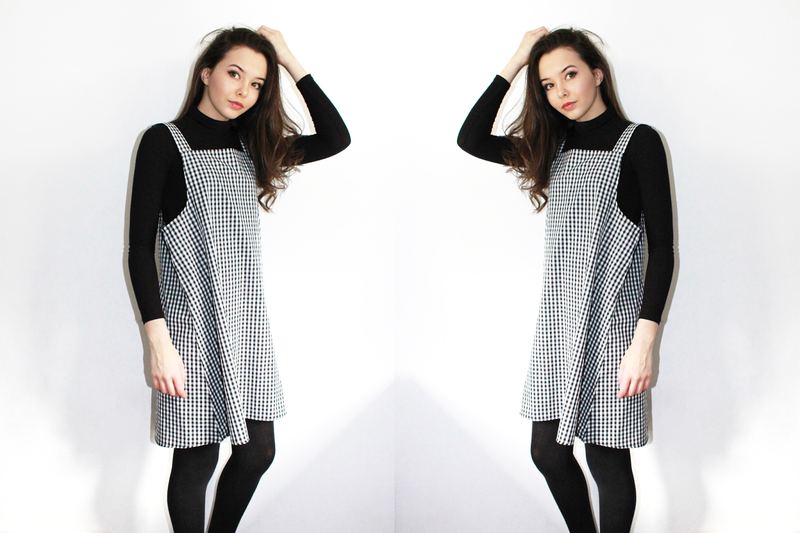 We Are Cow sell affordable vintage clothing which is where I got the polka dot dress from. I love vintage pieces because this means it's hard for anyone else to be wearing the exact same and you can always find some unique pieces. such a fab outfit, you look amazing!